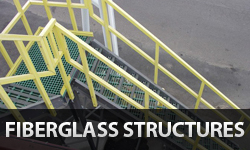 Welcome to Industrial Plastic Systems (IPS) website. 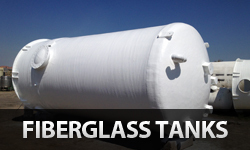 IPS is a full line industrial fiberglass reinforced plastics (FRP) manufacturer that produces fabricated fiberglass/FRP fiberglass piping systems, fiberglass duct, fiberglass butterfly dampers, fiberglass blast-gate dampers, fiberglass stacks, fiberglass vertical storage tanks, fiberglass underground sumps, above ground and underground horizontal fiberglass storage tanks, fiberglass pressure vessels, hydrogen sulfide air fiberglass scrubbers, fiberglass hoods, fiberglass platforms, fiberglass guard/hand rails, custom cut fiberglass grating, fiberglass fan housings and any other imaginable custom fiberglass industrial application. 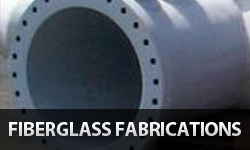 Our fiberglass manufacturing capabilities include filament winding, chopper gun spray molding, manual contact molding and infusion molding. 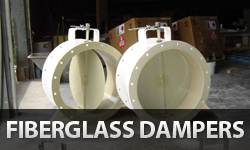 IPS has the ability to filament wind pipe, duct and tank bodies up to 13′-6″ diameter. 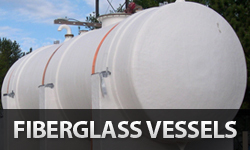 IPS manufactures to AWWA, ASTM, ASME, ANSI, and NBS standards. 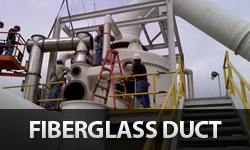 Our staff currently has combined fiberglass experience exceeding 110 yrs. 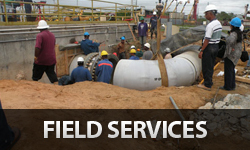 The staff includes an engineering department with full CAD capabilities including 3D and a registered Professional Engineer. 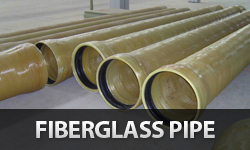 Additionally, IPS can offer unlimited field fabrication and consulting services for jobsite fiberglass installation issues. Industrial Plastic Systems © 2014. All Rights Reserved.